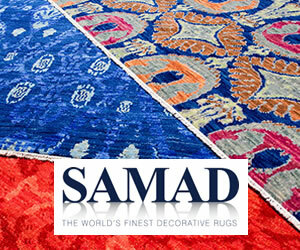 A newly formed rug and home accessories trading company will welcome attendees and buyers during the forthcoming The Rug Show New York, August 25-28, 2018 at the city’s Javits Center. 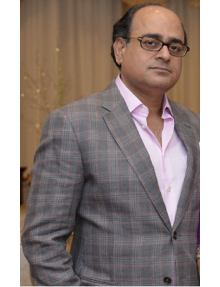 JTN Rugs and Home is the new enterprise of the highly regarded Sanjay Purohit (pictured left) who has over the past 26 years, worked with many noted rug suppliers and manufacturers around the world. 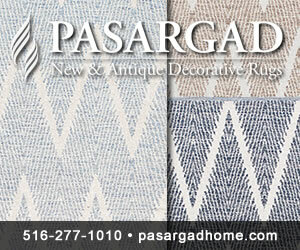 Via JTN Rugs and Home, Purohit will develop new rug and home products, offer consultancy services within the rug trade, and represent other rug lines as they seek to expand into underserved markets. 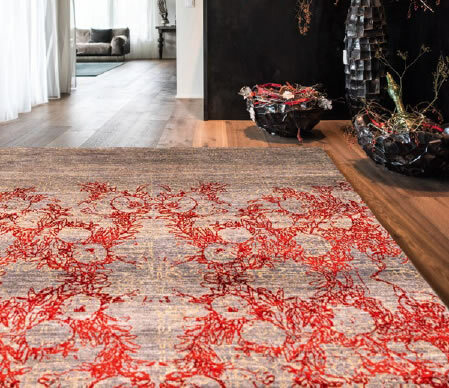 Kalaty Rug Corporation announced that in September the company will open a new 1,700-square-foot NYC showroom in the Textile Building at 295 Fifth Avenue, suite #508. Hannover Fairs USA (HFUSA), the organizer of DOMOTEX USA, today announced that registration is now open for the inaugural flooring innovations trade show and conference. The show’s website has unveiled the exhibitor floor plan here. 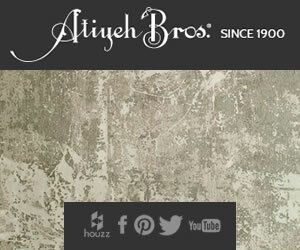 The new event brings together top suppliers from more than 20 countries. Ninety percent of the show’s 90,000 square feet of exhibition space is sold. 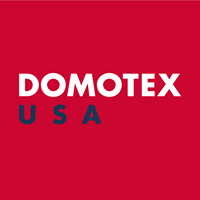 To date, approximately fifty percent of exhibitors at DOMOTEX USA 2019 will showcase soft surface products, 40 percent will highlight hard surface products and 10 percent will feature flooring technology.